In today’s world, it’s easier than ever to become a retailer for anyone. There is no need to worry about the cost and hassle of a physical storefront. Base through the internet, you get the whole world as a potential customer. Though that’s an exciting prospect, you need to know how to reach all those people. If no one can see them, then it doesn’t matter much. Is building an eCommerce site enough? The fact is that even if you have quality products at reasonable prices, still it takes more than just building a website. Luckily, to reach online shoppers, there are many cost-effective ways. The four main challenges are marketplaces, comparison shopping engines, product listing ads, and social media. 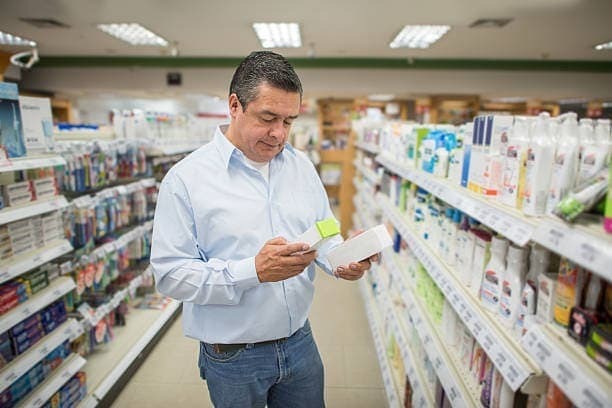 Multiple retailers provide products and market processes transactions on the market. The marketplace list items on their site and for that, they charge retailers a fee. For an additional cost, some will even handle fulfillment. I am sure you are familiar with one major online marketplace Amazon. 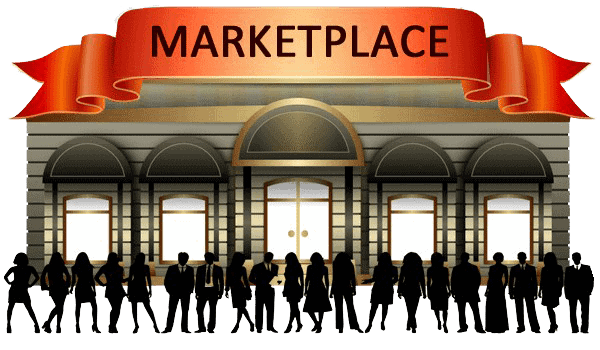 This marketplace sells its products and also offers products from third-party sellers. There are many more marketplaces available, some of the significant markets are Google Shopping, eBay, Raketun, Walmart, shop.com, and etc. One of the disadvantages of many marketplaces is that your brand can get lost in the shuffle. For example, many people purchasing on Amazon has no clue that they are receiving a product from a third-party seller. You need to take advantage of the ways that can draw attention to your brand to repeat purchases. This may include how you request product reviews, how you handle customer service, and packaging if you choose to handle fulfillment. It is also vital to follow the rules of each particular marketplace and provide them with data optimized for that specific website. In consumer search results, the complete information you provide, the more likely you are to show up high. It can make a big difference in your number of sales. Comparison shopping engines don’t process the orders, but they allow shoppers to search for products. The purchase is made on the retailer’s site. Every time shopper clicks through and makes a purchase, comparison shopping engines usually charge retailers a fee. With more than 30 million unique visitors, Nextag is one of the top paid comparison shopping engines. There are many other examples, including Google, Connexity, and uGftideas. There are different mobile apps which are like Comparison Shopping Engines such as Wanelo, Wish, ShopSavvy, etc. One of the benefits of CSEs is that, to make a purchase consumers must interact directly with your company. They will know from who they are buying exactly. Make your website professional, and it should be easy to navigate. The shipping and return policies should be clear enough. Customers should be allowed to leave feedback and reviews, and do not remove negative feedback. Where all the feedback is positive, people are to trust it. So, don’t remove negative feedback. To show your consumer that you care about problem arise, always respond to negative feedback. Up to date data and quality is the key in Comparison Shopping Engines. You don’t want people to arrive on your site to find out the product is sold out or inaccurate. If you provide incomplete information, you will not be able to attract many customers. PLAs are making it simple for people to see your offer by displaying products on most CSEs, shows an image, description, price of your product and other required info. The tips about your website functionality and design apply here as well, as, with CSEs, the purchase is made on your website. Negative keywords are the keywords that you don’t want your product to appear in searches. With PLAs, it can help you to avoid spending money on irrelevant searches. For example, if you sell ‘blue t-shirt,’ you don’t want your ad to come up with ‘blue jeans.’ This help by focusing on the right customers and help you to keep dollars. Besides, to tailor your ads to a specific location, you can use geographic settings. For example, you may want to promote a product only within a particular area. 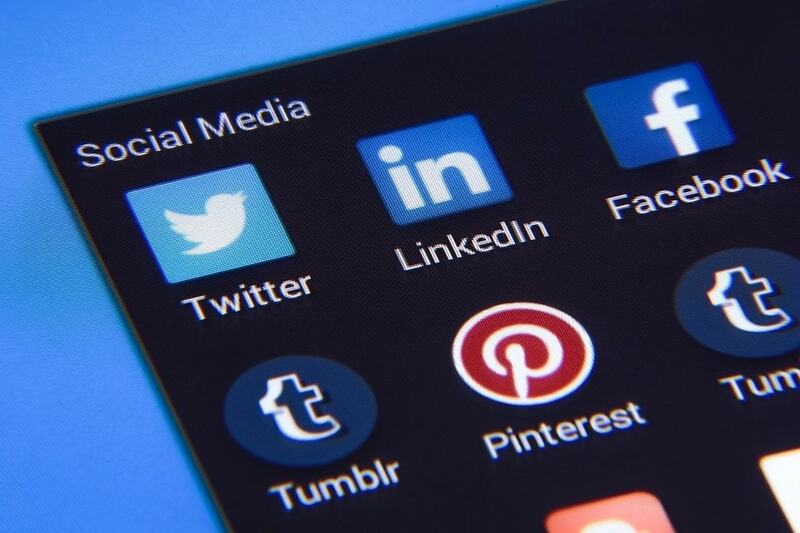 Not only Facebook, but other social media channels also offer different ways to sell your products. Instagram and Pinterest offer direct-sales integration, Houzz is an online community of home and garden. Make sure to provide high resolution, high-quality photos of your products. Put it in context when applicable. Suppose, you want to sell a dining table, then don’t just show an image of the stand alone. For better visualizing, put it in a dining room setting. Also, this will give a better sense of size. Also, always provide detailed information about measurements and features and also offer multiple angles on the product page. Make it up for it by giving much information as they won’t be able to see the product physically. 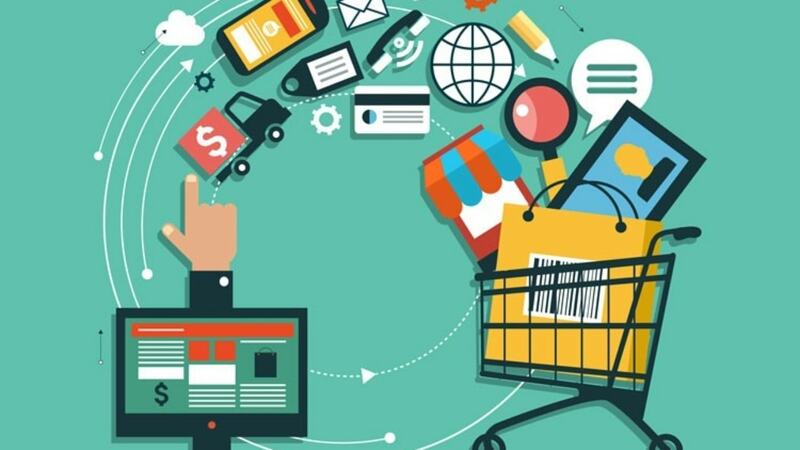 By the idea of getting all your products listed on different channels, you should be happy, especially if you are new to the eCommerce sector. 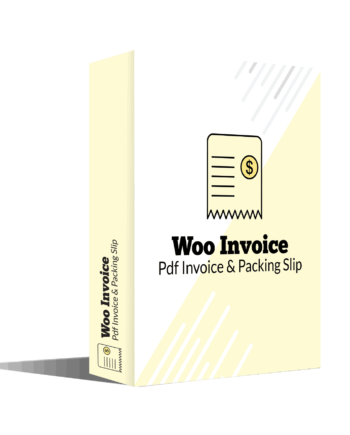 If you use WooCoomerce as your eCommerce platform then here’s good news for you. 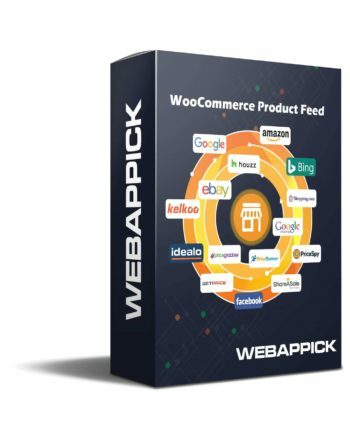 Data feed or product feed plugin like WooCommerce product feed will make your work much more comfortable. The feed plugin Sync your products with merchant center like Google shopping, Amazon, Facebook Product Ads, Bing Ads, eBay, etc. If you are a merchant and want your product into a search engine or price comparison site or affiliate network, then you need a feed plugin.